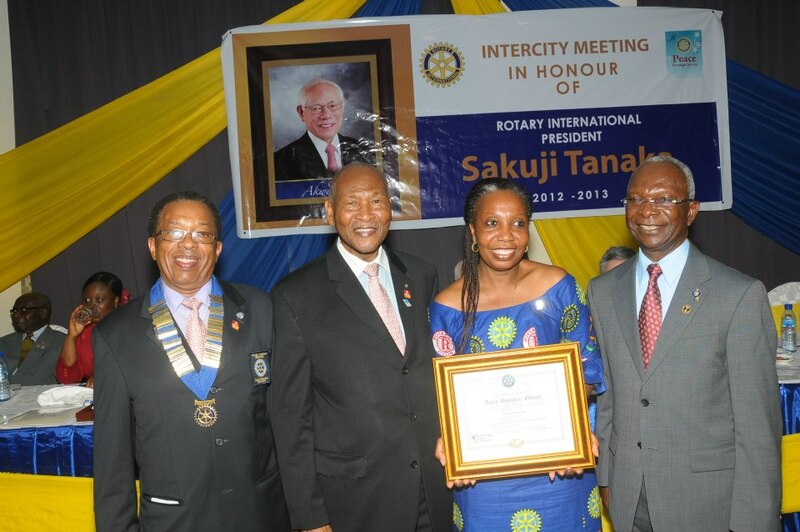 The Rotary Club Of Accra Spintex is the 25th Rotary club in Ghana under District 1902 and the only club in Ghana to be honoured to receive our Charter Certificate from a Rotary International President, Sakuji Tanaka on the 17th of July 2012. We meet on Sundays of every week except on public holidays unless we do a major activity during the previous week. We also meet in: committees, project teams, on social media groups to deliberate and work on projects. It’s all about Service, Friendship and Networking.